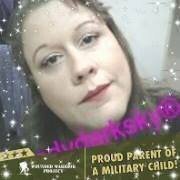 I am Ladydarksky® a Military Mother, Aztec Native American Beauty/Fashion blogger if it goes on your face, in your hair, on your hair or on your body and it's in so am I! 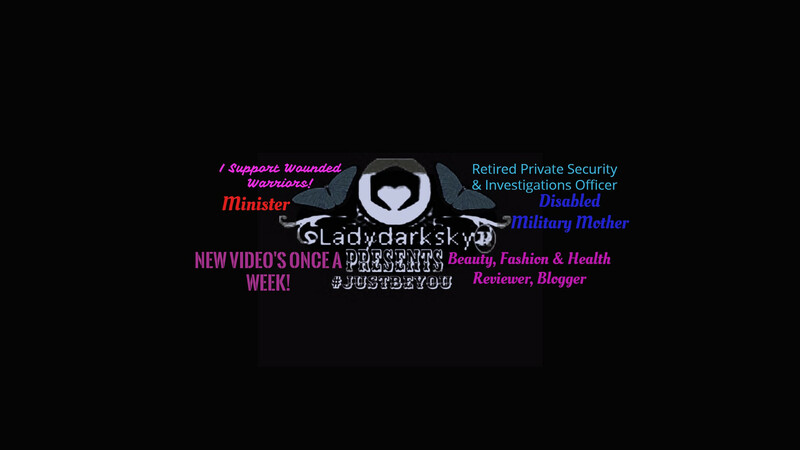 I do reviews of Fashion (clothing & accessories), Beauty (cosmetics, skincare, haircare, home), Health (fitness). I love love love to try new things and talk about them! Is this product as bendable and pigmented as they say? Is it worth the price of other similar palettes? Actually it is available at your local target and target.com online so there are two chances to try these however any other store will not carry it at this time as c9 has launched it only at target.